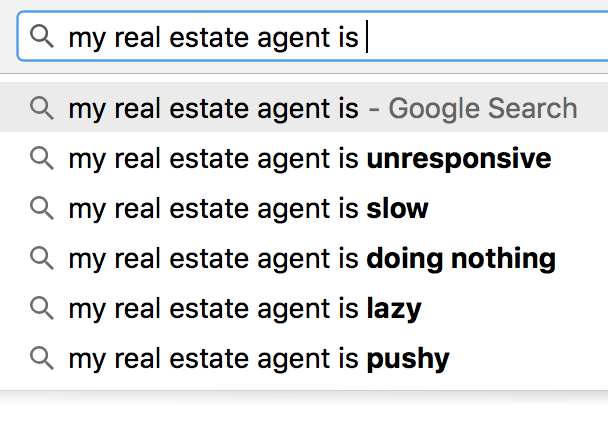 When you type “My real estate agent is” into google, these are the first four suggestions that you get. No wonder my clients are surprised when I can move way faster than they imagined. It’s not because I have super powers. Or that we are not busy. If fact, its the exact opposite. I haven’t had a full day off in weeks. There are two reasons that Gretchen and I can deliver quicker than most agents respond. The first one is simple. 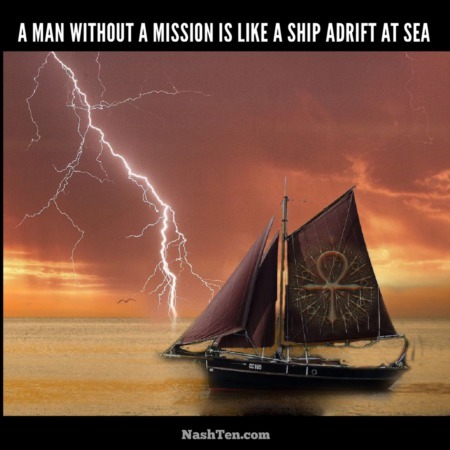 We put the interests of our clients first and foremost. 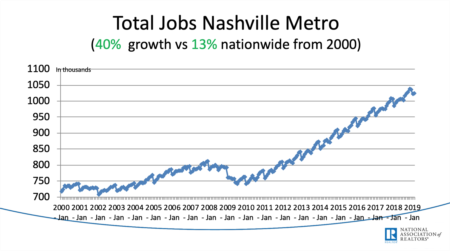 The Nashville market is not going to wait for anyone, so we are prepared to move as fast as need be. It’s our promise to deliver world class service to you. This sets us apart from most of the competition, but it doesn’t quite put us in the lead. So, we also adhere to this second principle. While that saying is nearly 300 years old, it’s never been more true. Real estate is a deadline business. If you wait around too long bad things happen: Contracts expire. Homes get sold. Buyers move on. Deals fall apart. The list of deadlines is never ending. So, we don’t wait until the last minute to work. Gretchen and I strive to get things accomplished well before time expires. And when I say well before. I mean days or weeks before the deadline. Not only does it make our job easier. It’s also much less stressful for you. Here is a good example. My vehicle tags expire at the end of August. However, I already have renewed my tags and they should arrive tomorrow via mail. That’s three weeks ahead of schedule. And that’s why we have time to look at that hot, new property that just listed today. If you need an agent who moves faster than the market, then hit reply. The Daily Deal in Nashville is this beautiful home in Traceside [Bellevue] that is near the Loveless Cafe and is listed for less than $400,000.